Homeowners have enough to worry about in regards to their home maintenance without have to concern themselves with the intangible—and often seemingly unsolvable—issue of a bad odor in their homes. 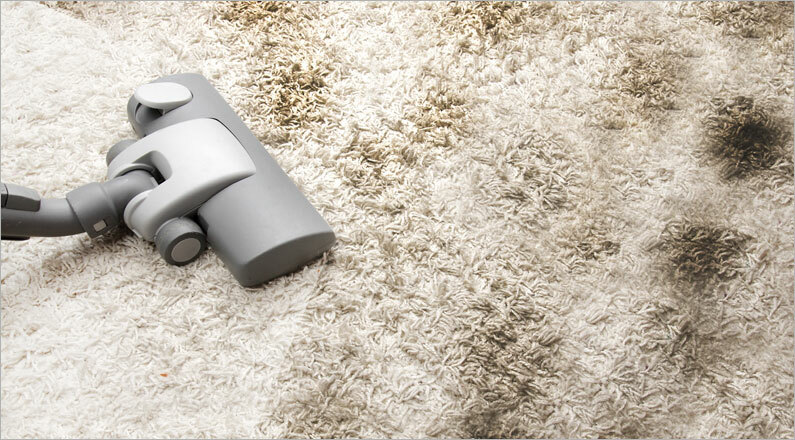 We can banish lingering, unpleasant odors with our fresh and effective services. Odor issues in the home are frustrating. They seem like something that should be easily solvable, but their intangible and often mysterious nature leaves many homeowners stumped. That’s where the professionals can come in. Experts have been specifically trained in locating the source of the smell, meaning they can combat it directly. They have advanced tools that can penetrate materials household cleaners simply can’t. They know how to draw out the majority of odors, then seal over any lingering particles to make sure they are never smelled again.